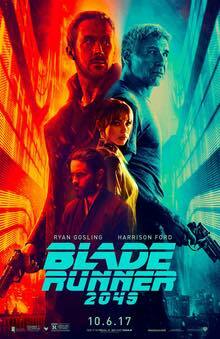 We will be meeting at 17.45 on 12th October, at the foyer of Queens Film Theatre to watch the film Blade Runner 2049. 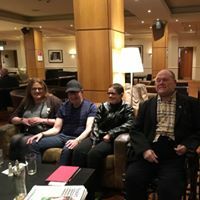 Some Humani members met in the Wellington Park Hotel to discuss what they would like to do this year. Humani had a fun filled summer. 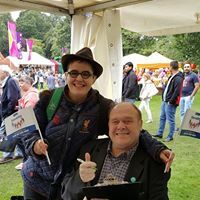 We attended both Foyle and Belfast Prides and the Belfast Mela.